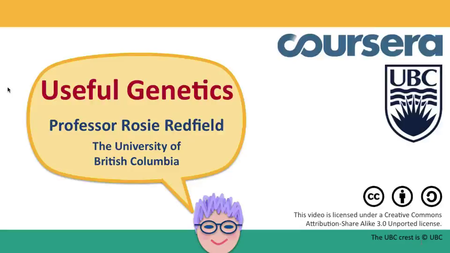 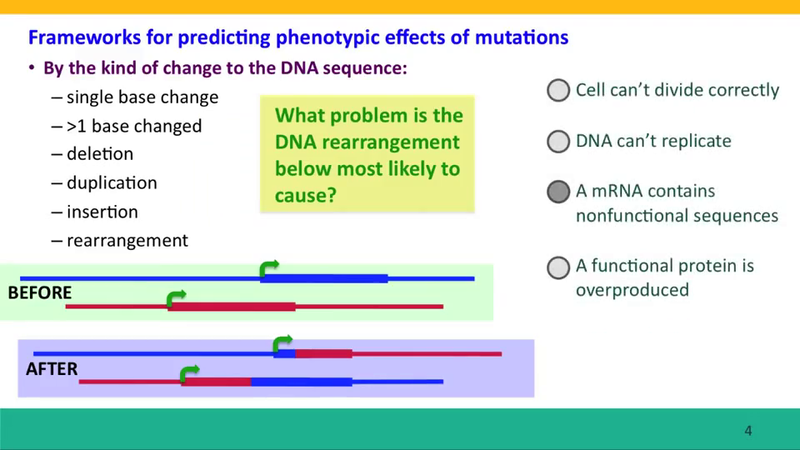 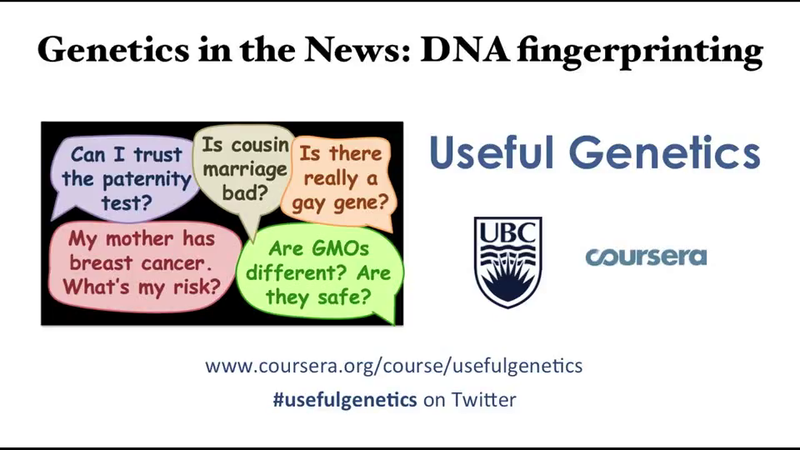 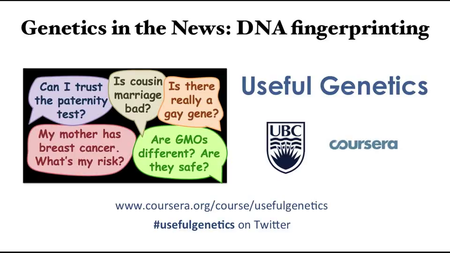 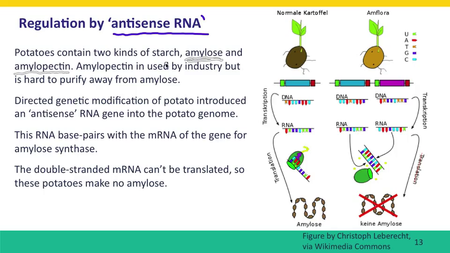 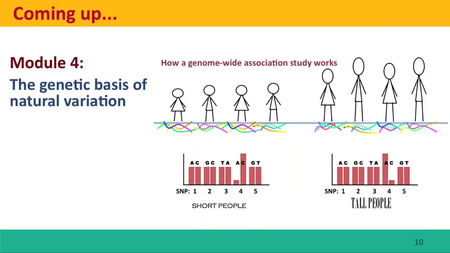 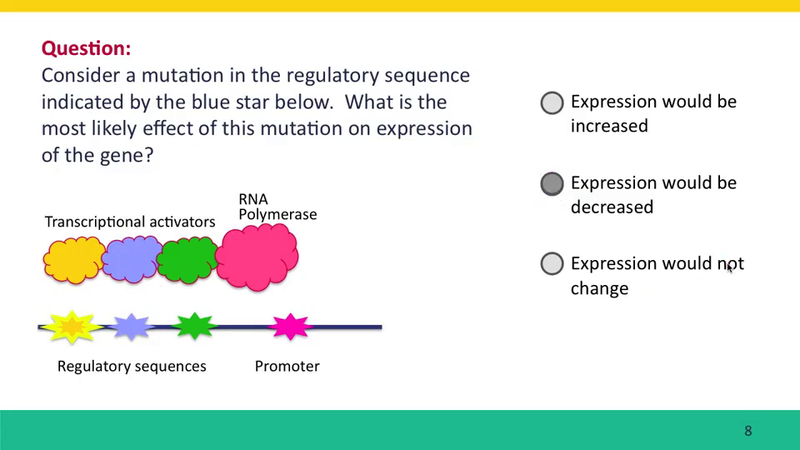 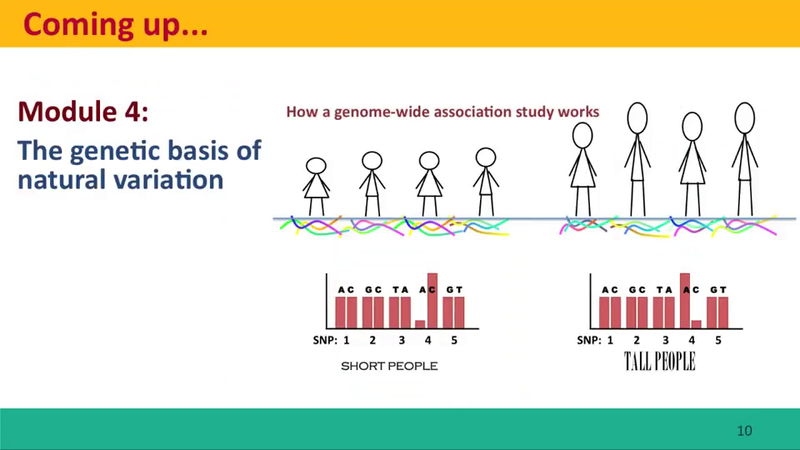 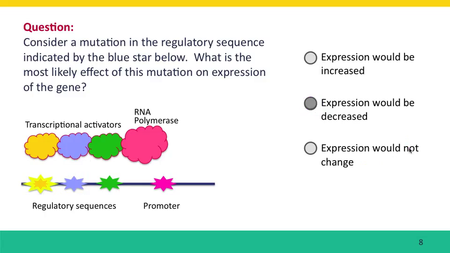 Learn how genes are inherited and how they affect important personal and societal issues. Genetics permeates every aspect of the 21st century, from our doctors' offices to our judicial systems. 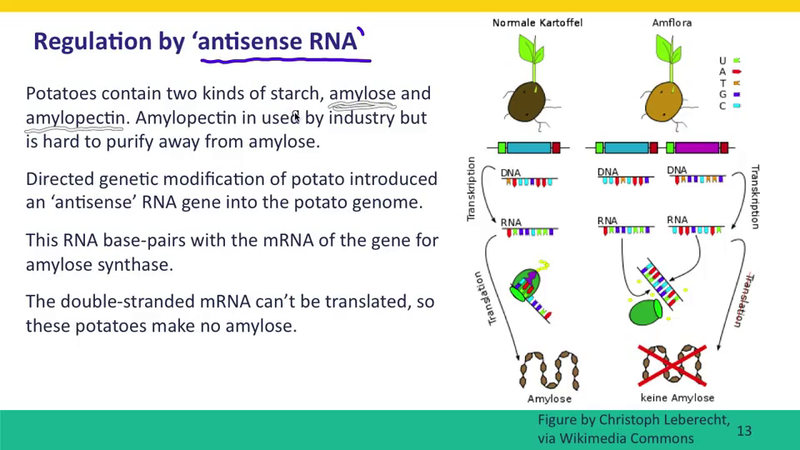 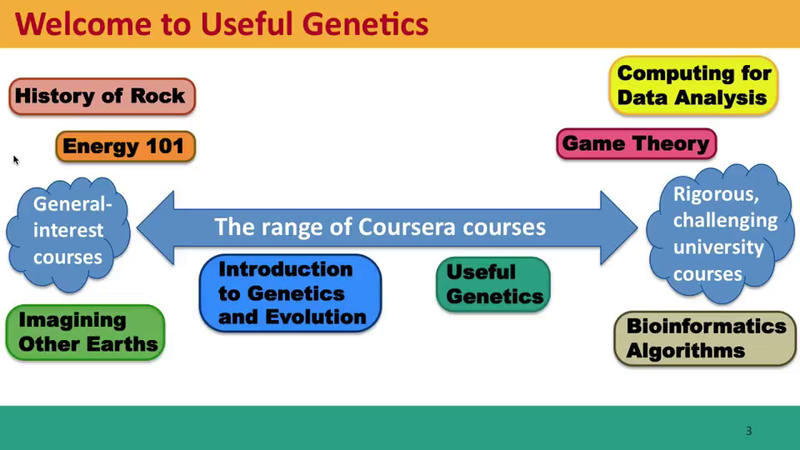 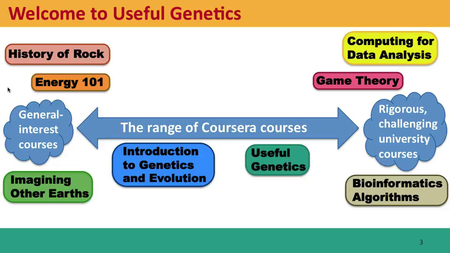 By the end of this course, you’ll be well prepared to deal with both today’s genetic issues and new questions that are sure to arise in the future.